When your hair is soaking wet, it’s at it’s weakest point. Basically, this means you’re more likely to see breakage when you detangle on soaking wet hair. Try detangling on slightly damp hair (using a spray bottle) and the process will be less stressful on your hair. Plus you’ll save water and time in the shower. You all have heard this before. It’s probably even etched in stone as one of the 10 Commandments For Natural Divas. There’s a reason why it’s been said time and time again. It works! Depending on the thickness of your hair, 2 - 5 sections will help keep your tresses knot free. If you don’t have one, please invest! Scalp massagers loosen product build-up and dirt from your scalp. It is much more efficient than rubbing your scalp with your fingers and helps to speed along the shampoo process. As a natural, it’s so important to find your own unique balance between the two. Protein will help to reinforce your strands and DC’s will keep your hair moisturized. Using one without the other often results in weak or over-moisturized hair. That leave in that magically melts knots is not only in fairy tales. When you find the right one, it will provide your hair type with ample moisture and keep your hair tangle free for styling. 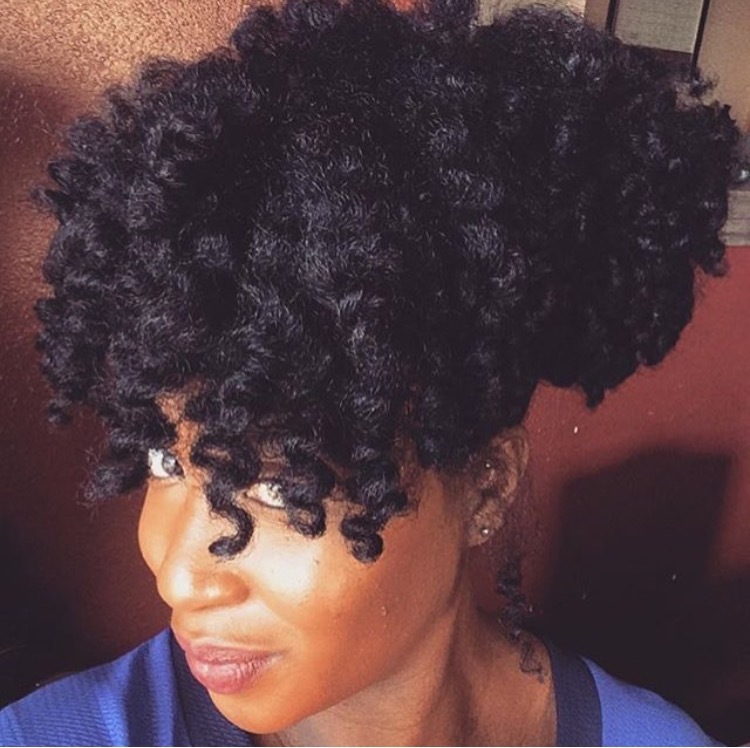 Watch the video to see how to apply these tips on your next wash day. What's your regimen? How has it changed?